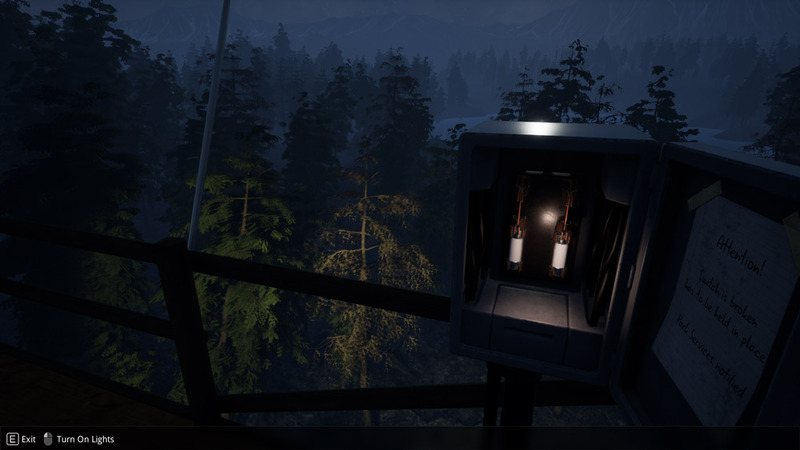 "A tense but fantastic psychological horror game"
Do You Copy is a tense psychological horror game where you play as a park ranger during his night watch from one of the fire towers. After your hourly check in with headquarters a distressed hiker radios in and states that some unknown entity is chasing him, you must try and guide him to the safety of your tower before it’s too late however it won’t be all that easy and could you also be in danger too? The game is played in first person perspective and you don’t actually move from your tower, all of your communication is through the radio but you will also need to go out on to the terrace to turn on the floodlights, but rather frustratingly the circuit breaker is gone so at any time you need to turn on the floodlights you will have to stand there and hold the switch in place, make sure whilst doing this you keep your eyes on the lake ahead you may see some mysterious things going on. Do You Copy sets the scene really well and the environment looks great, the sound effects also add to the constantly intensifying fear that you will feel especially as those inhuman noises in the woods keep repeating. 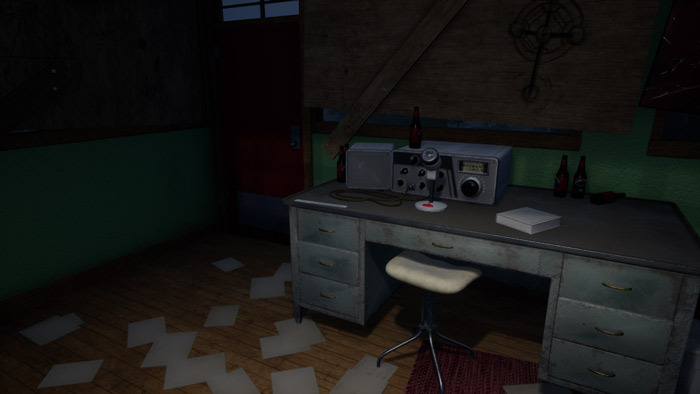 This game was built for a recent game jam and to think that such a wonderful horror game has come out of it is a fantastic achievement. 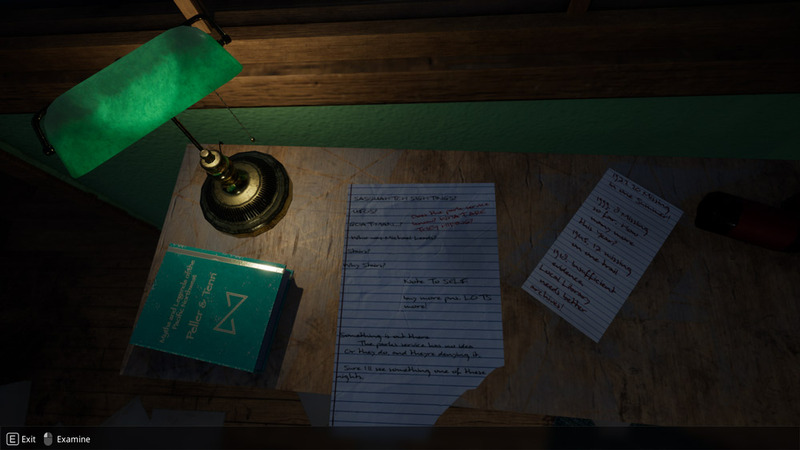 The game has multiple endings depending on some of the advice you give to the lone hiker so although it’s fairly short you can play it through a few times to see if you can change the fate of the hiker and yourself. You can download Do You Copy here for free.